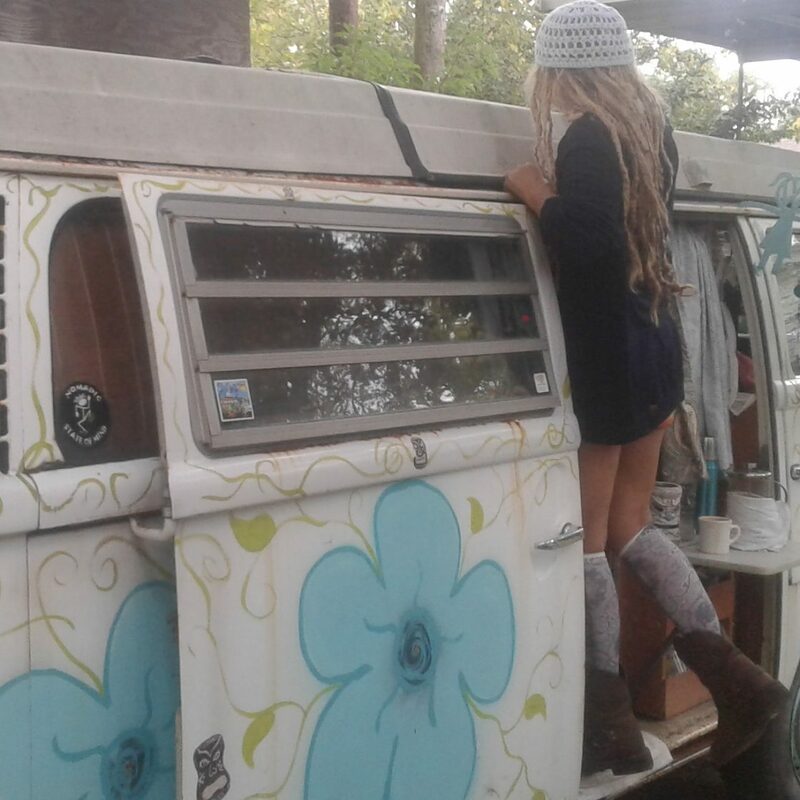 For as long as I can recall, I’ve had Wanderlust; which is why my home is on wheels. But minus a tow vehicle to haul our beloved caravan from place to place, my family and I have been in quite a situation for quite some time. And I have to admit, I’d rather be anything than a ‘sitting duck’! Alas, we are no longer stranded…since finally we found the perfect tow vehicle to haul our tiny home to where ever we wish to wander. –That’s just-about everywhere, truth be told! And it wasn’t an easy decision until just recently, when the light bulb finally went off over our heads, and hubby and I agreed on what would be the best fit for our nomadic family. We knew we’d need a V-8 under the hood…to tow our 4300 pound home down the road with ease, and we both agreed on getting a 4 x 4 so we could be off road when ever we wished. Having room for our little’n and K-9 kid, plus some room for cargo and such, was a no-brainer. So it was settled on what-all we needed to haul our tiny island bungalow. Finding something within our budget would be another task…in-and-of itself. So…I started combing the internet…Craigslist, and Ebay. Never in a million years did I think we’d end up with everything we wanted and our ‘dream truck’! –But…we did. With Auction Sniper, I sniped our classic 85 Chevy Silverado, K5 Blazer for waaay less than we ever thought we’d pay. It was delivered by the super nice seller that next weekend…for a small fee, and we are now prepping to get her ready for the road. Even if she does need some love, she fires right up, and we all love driving her. And just our luck, she comes pretty darned close to matching the colors on Mermaid Mansion. We still haven’t set a definite date for departure on our next big adventure, but at least we’re no longer sitting ducks on an island prone to hurricanes. –Not to mention the fact that it stinks to have a home on wheels when you can’t move her on down the road when you get the antsy pants. Even still, we’re eager to see new things and experience life — once again — living full-time on the road in our vintage home on wheels. Life is good! And living in a tiny home on wheels is even sweeter!! See you down the road…soon…real soon!